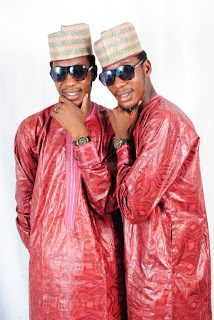 Tagwayen Asali, have recorded two new tracks TABAKAKA and TAKARAWA which they will be releasing amongst with other songs of theirs, during the 3days Tour show in Niger state next month. A life time show not to be missed. Get ready Niger State !!! Get ready The power state !!! Ticket sales offices will be announced a week to the event to the Fans, this is to avoid counterfeiting. Thanks. Anticipate for their Video Album "GYARA KAYAN KA" soon.